Overwatch Boost at the cheapest prices! Overwatch Boosting service which has so many advantages! We have put great efforts to create an amazing OW rank boosting service for the players who are staggering at their current rank. Only the very best players have an opportunity to start working on our competitive boosting service. Our minimum requirement for a regular booster position is equal to the rating of 4000+ (above Master league). Our Overwatch Boosters are capable to complete the most of the ranked boost orders the same day we receive it. It is possible due to their strong discipline and prevalence in skill. In comparison with our competitors, we keep our prices cheap. This way we can focus on a number of happy customers than their wallets. In our amazing customer area, you will be able to chat with the experienced players, follow the progress of your order and pause your Overwatch boost at any time you want. Our usual starting time is less than 5 minutes! Beautiful and comfortable customer area, where you can track the progress of your order, take the tips from the high-skilled players and pause an ow elo boosting whenever you want. Hello, they call me Junkrat Bot and I was created to demonstrate the capabilities of Overwatch-Boosters.com service! Right now, you are looking at the demo version of our personal area. Here you can follow the progress of your order, chat with your booster, choose heroes he or she will play during your boost and pause your order whenever you like! *Choose at least 6 heroes which booster will use while boosting your account. Does not matter whether you are going to play a few games or want to hide a sharp increase in the rating, you can set on pause your order at any time you like. Players whose skills is are quite high are the great source of the useful tips and the tricks, which will help you to improve. Do not miss a chance to ask your questions! 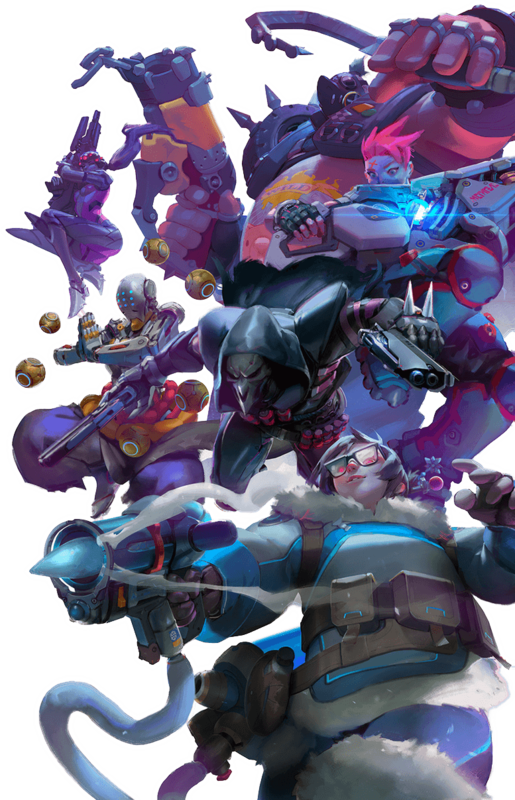 You will find all useful information about the current state of the Overwatch elo boosting process right in your customer area. If you want to improve the statistics of the certain Heroes, then just make your choice in the personal area and your booster will play only on selected ones. Due to cooperation with various payment processors, we provide great variability of payment methods, including local ones. You can get in touch with us directly via e-mail, use a website contact form or get in touch with us on Facebook! 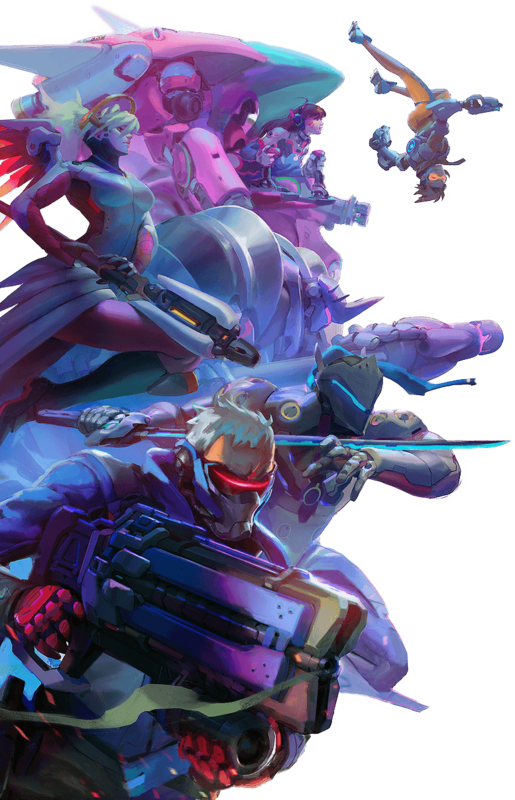 If you are looking for Overwatch Booster job then fill a form on this page!